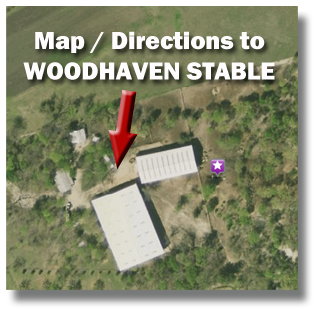 Woodhaven Stable is on your immediate left. Come on by! 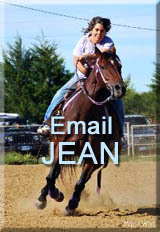 We always love to meet new horse lovers!